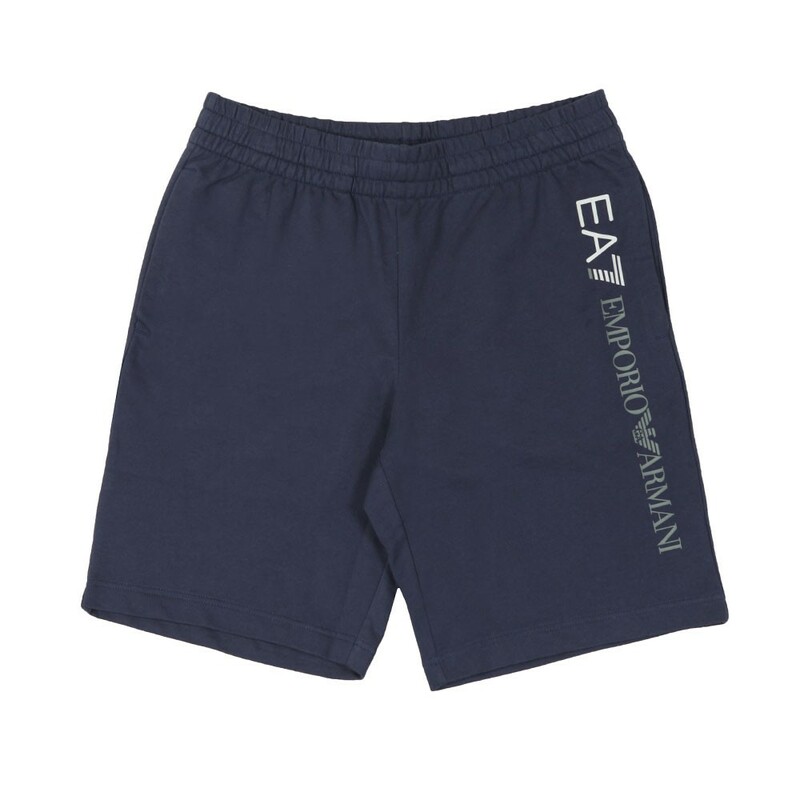 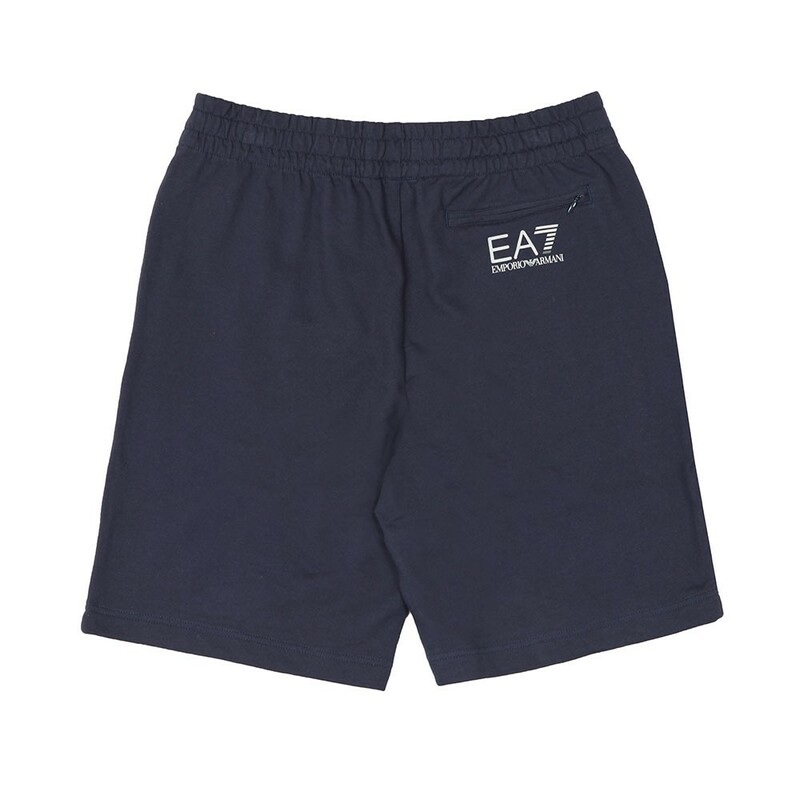 EA7 Emporio Armani Bermuda Short, In Navy Blue. 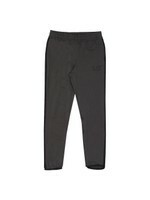 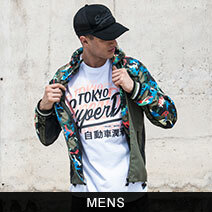 Featuring an elasticated waistband that has a contrast drawstring closure, two side and one back pocket. 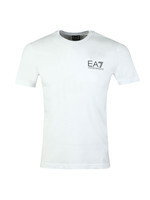 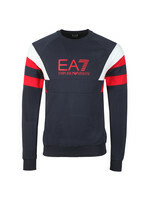 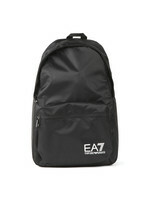 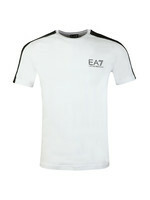 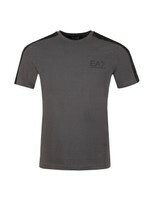 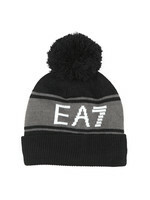 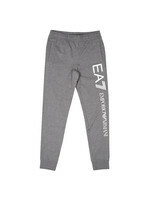 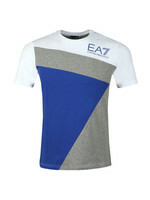 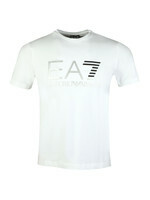 Finished with the new EA7 Emporio Armani logo printed down the thigh.